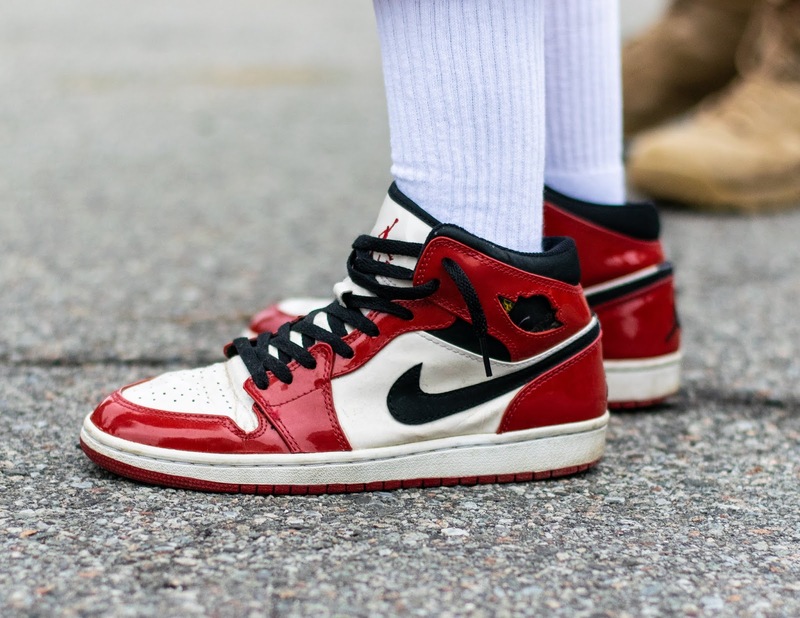 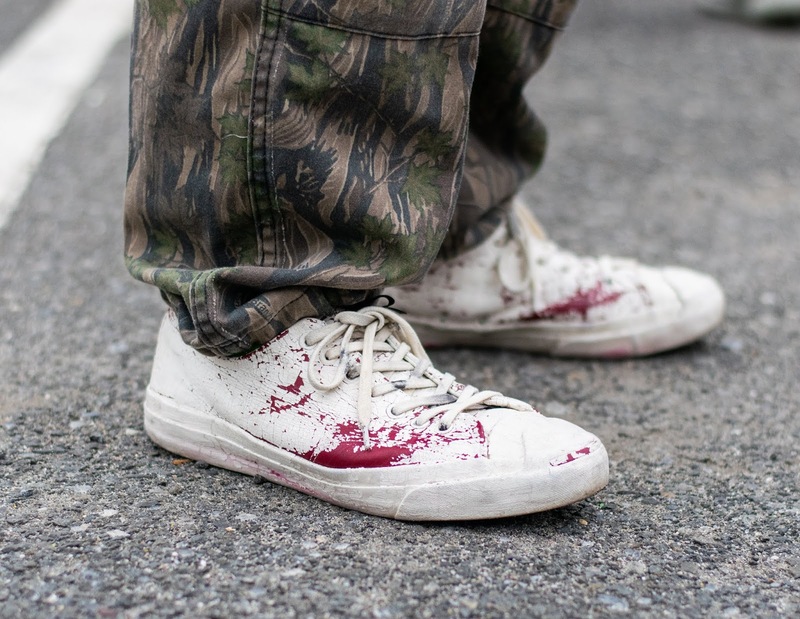 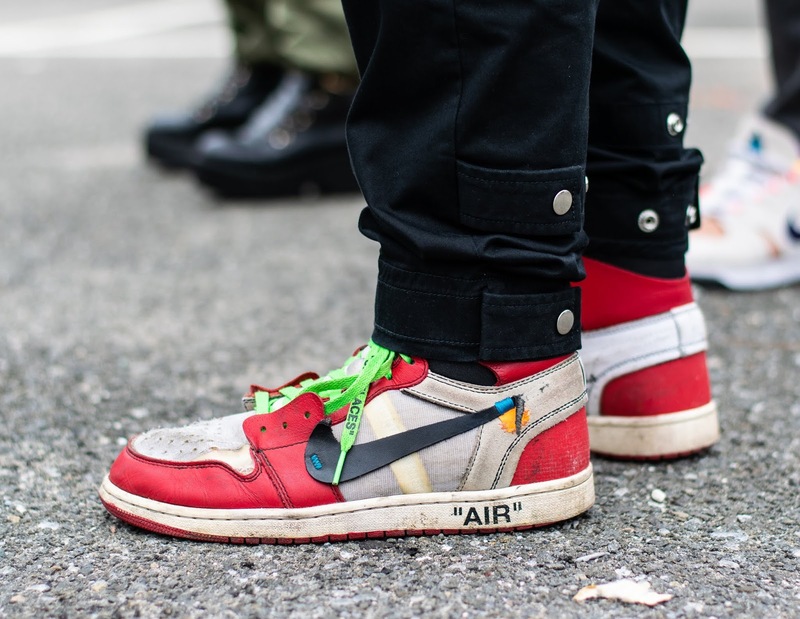 The Best Sneakers Worn at HYPEFEST | Point of References. 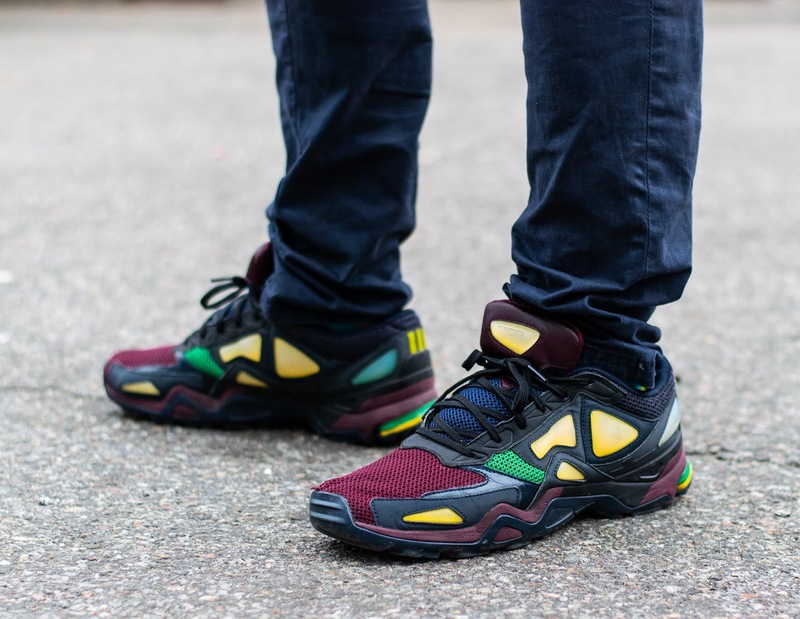 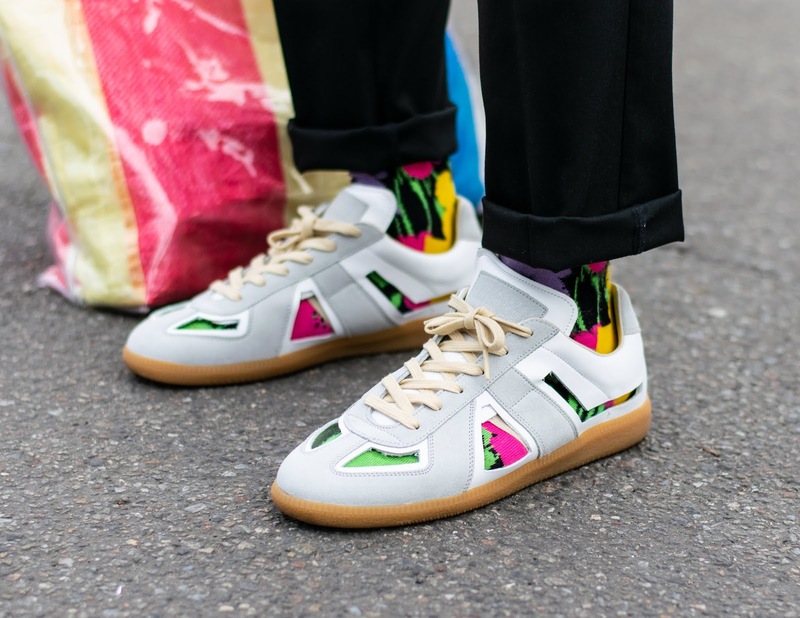 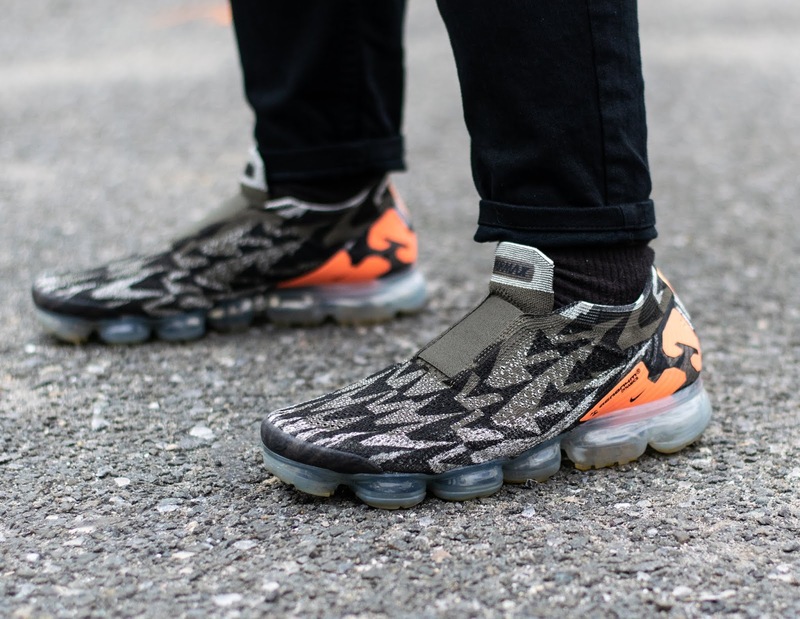 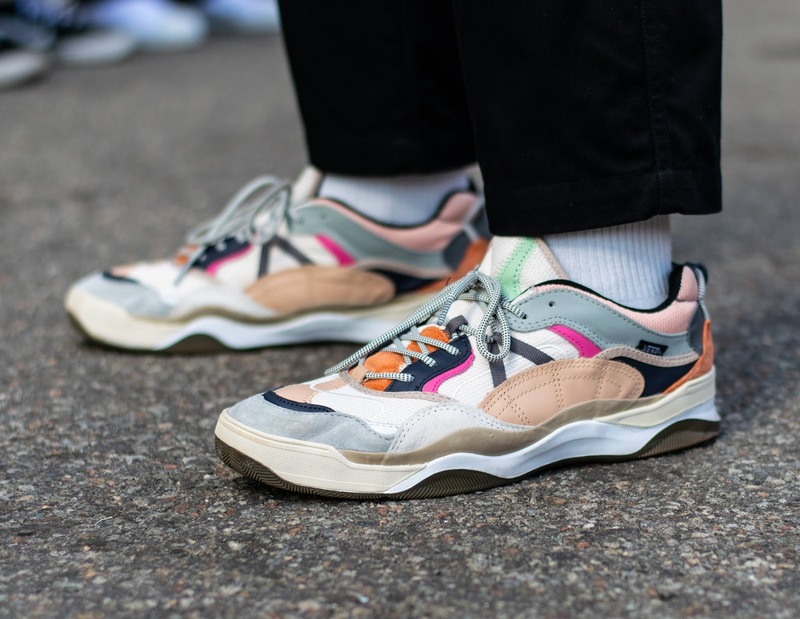 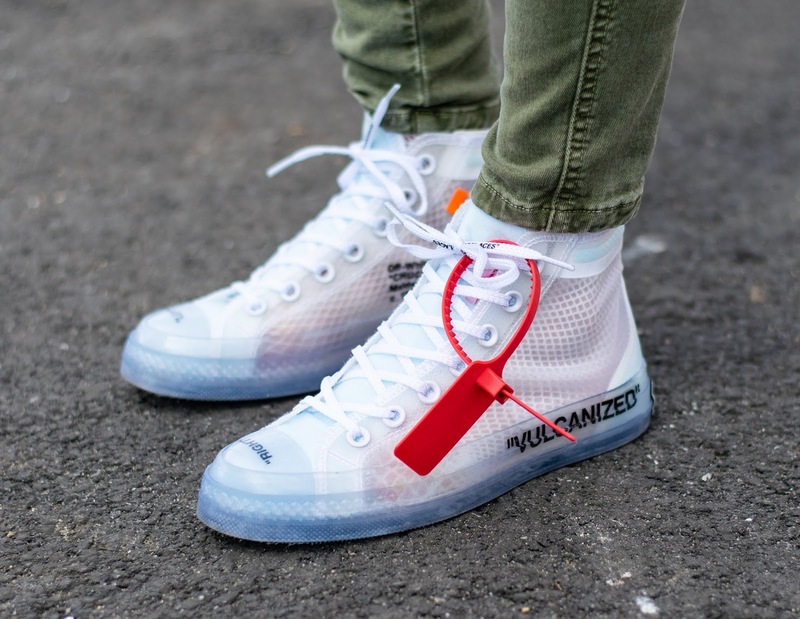 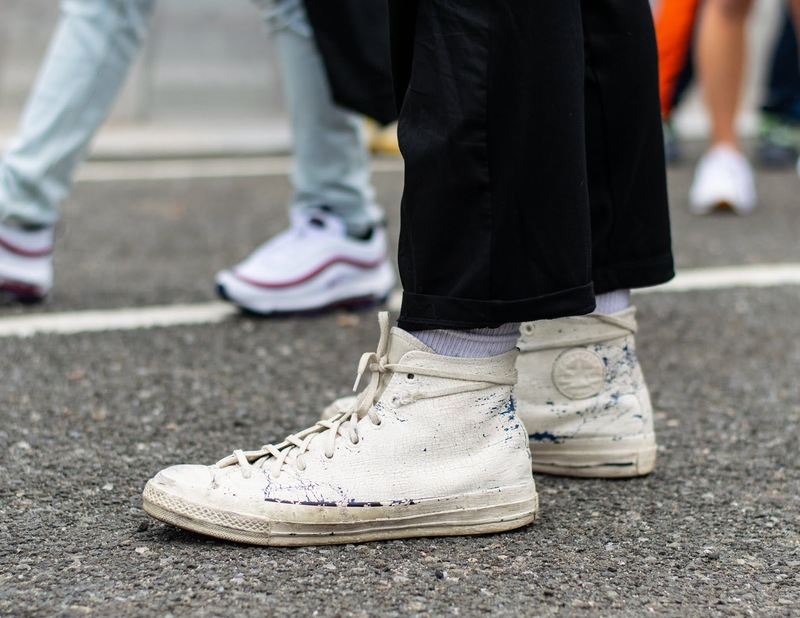 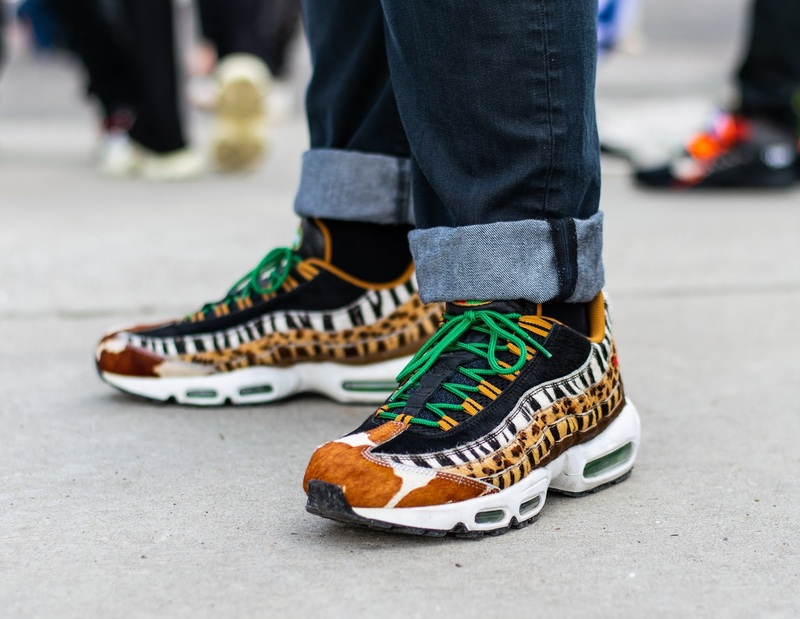 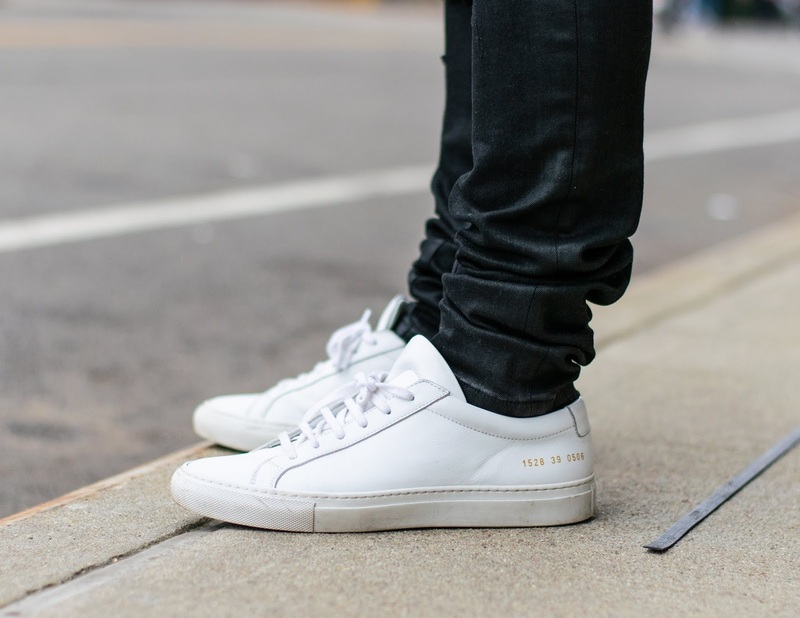 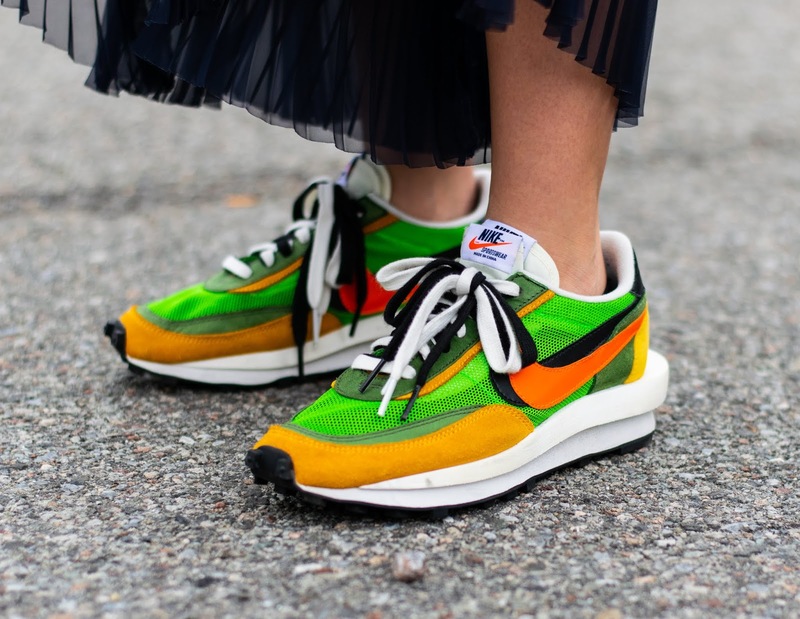 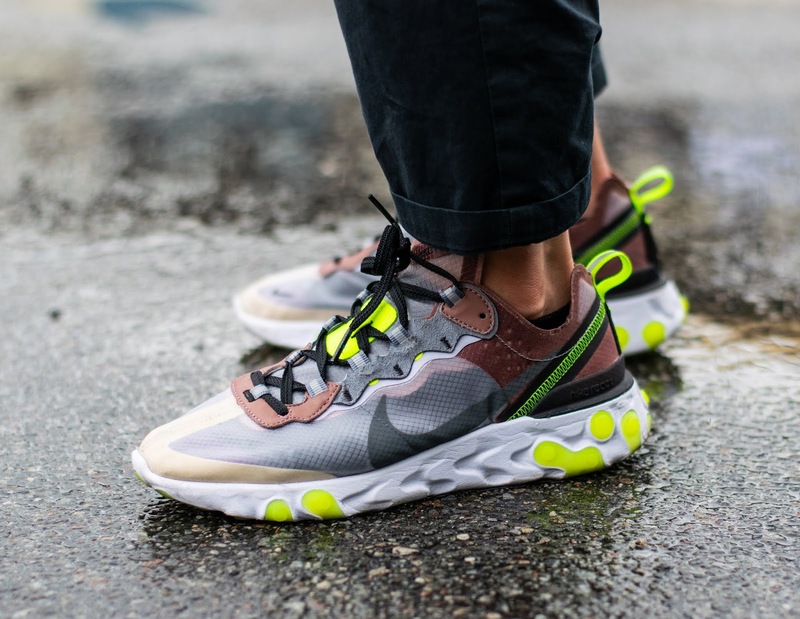 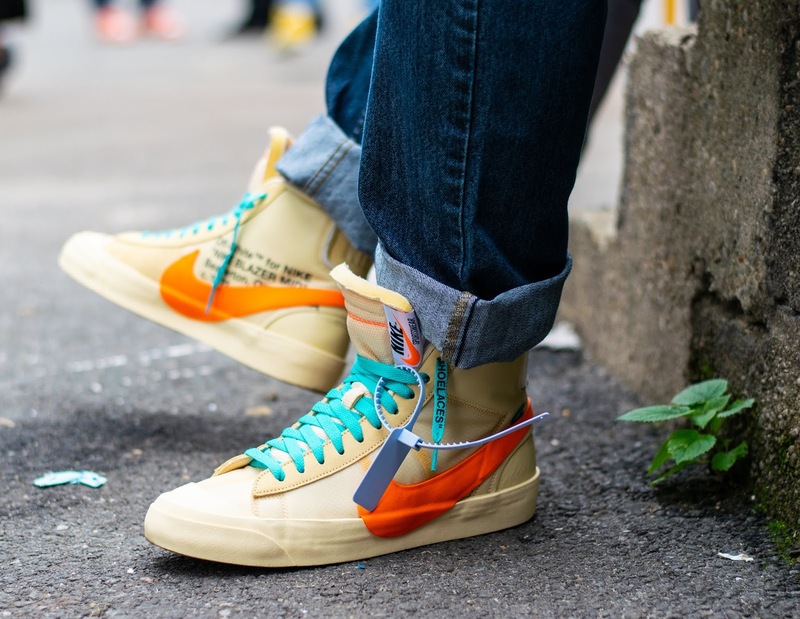 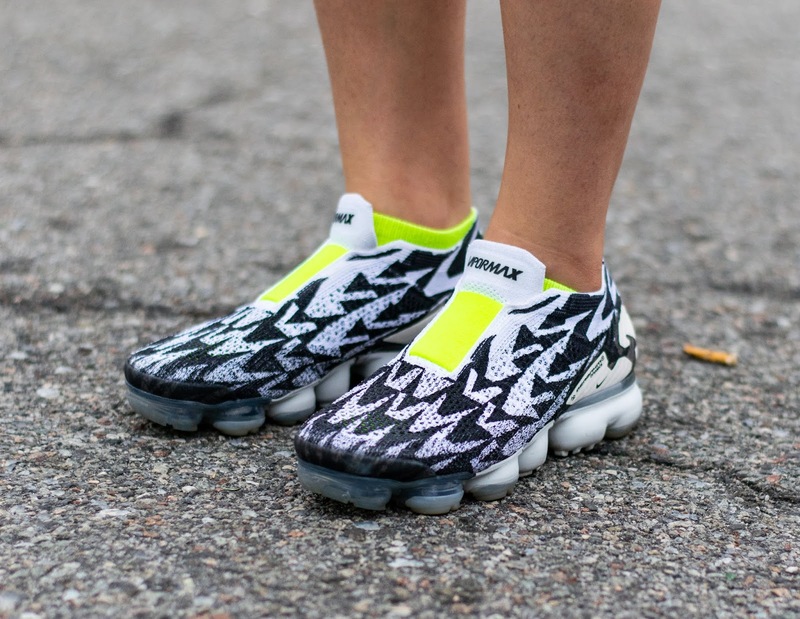 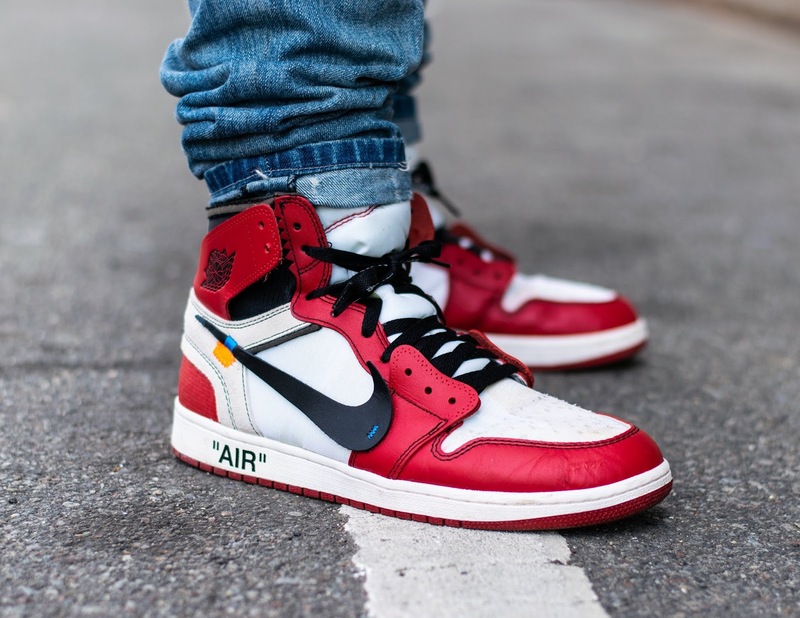 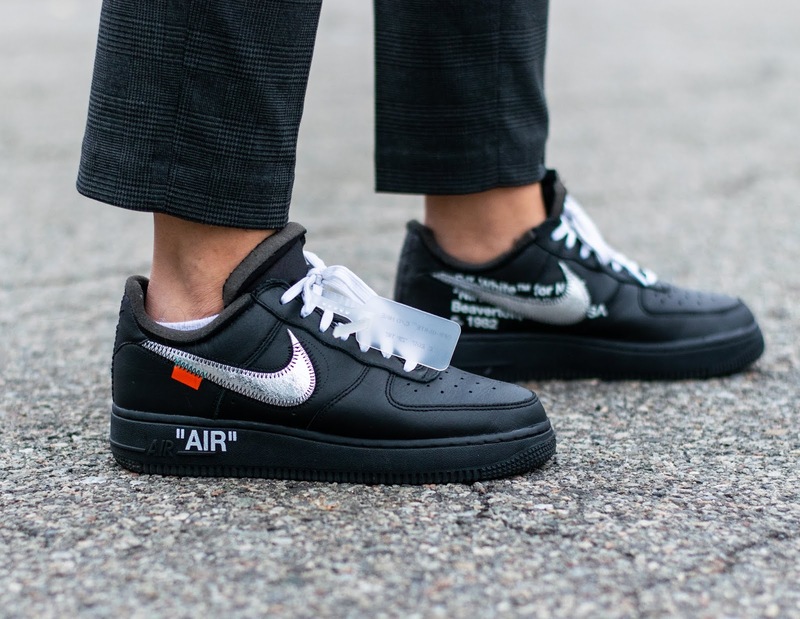 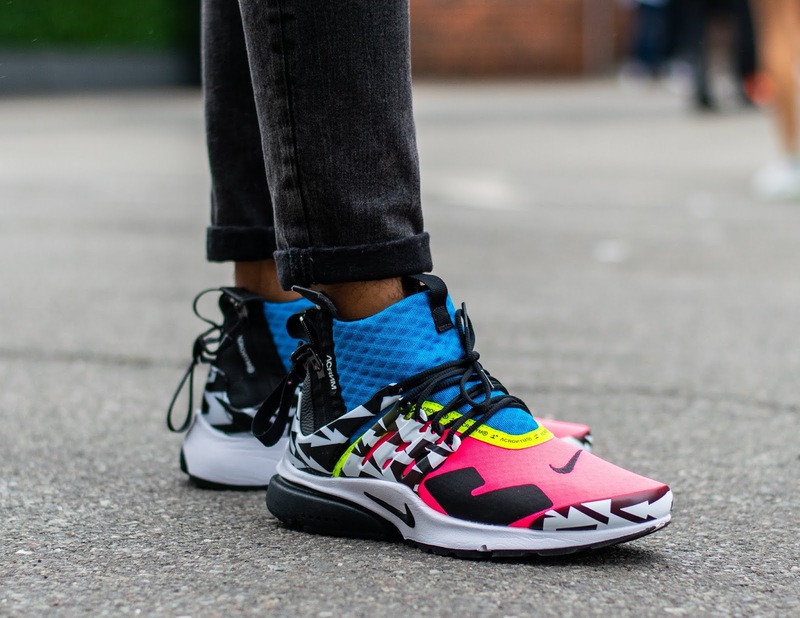 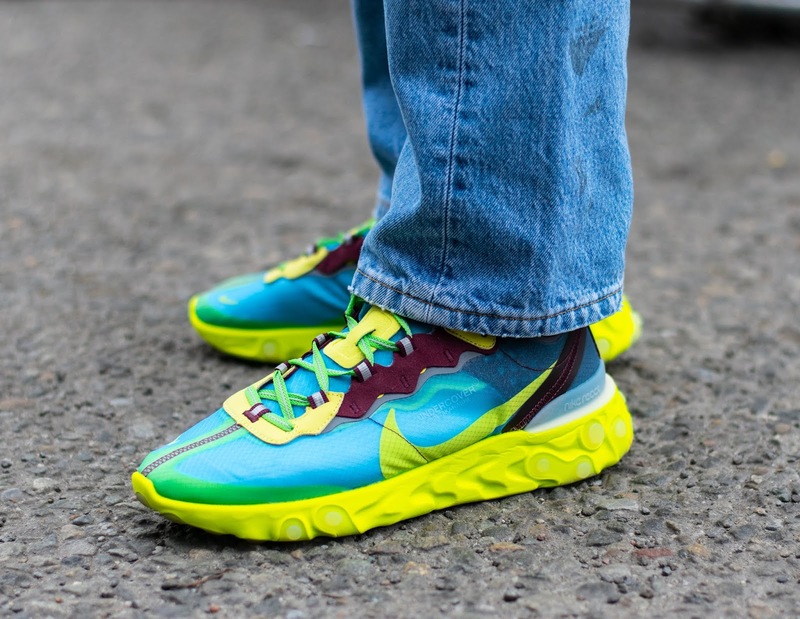 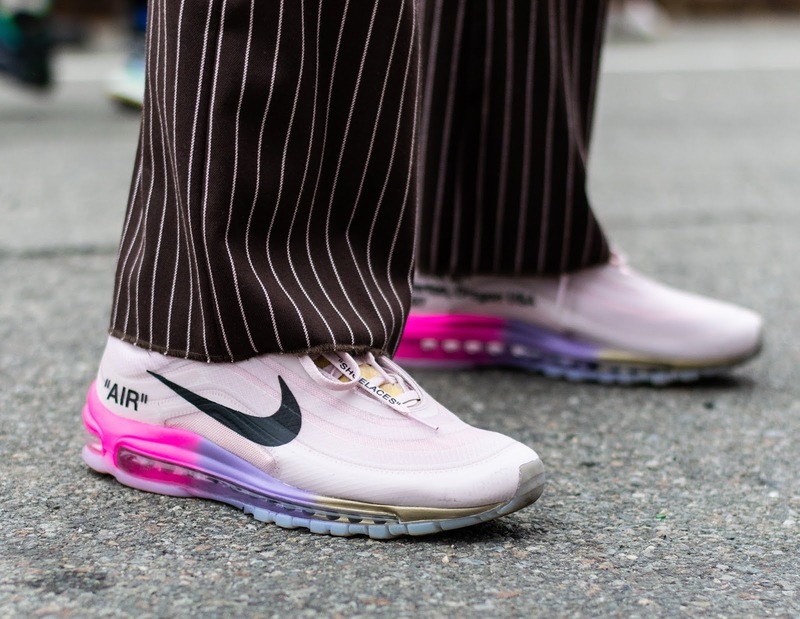 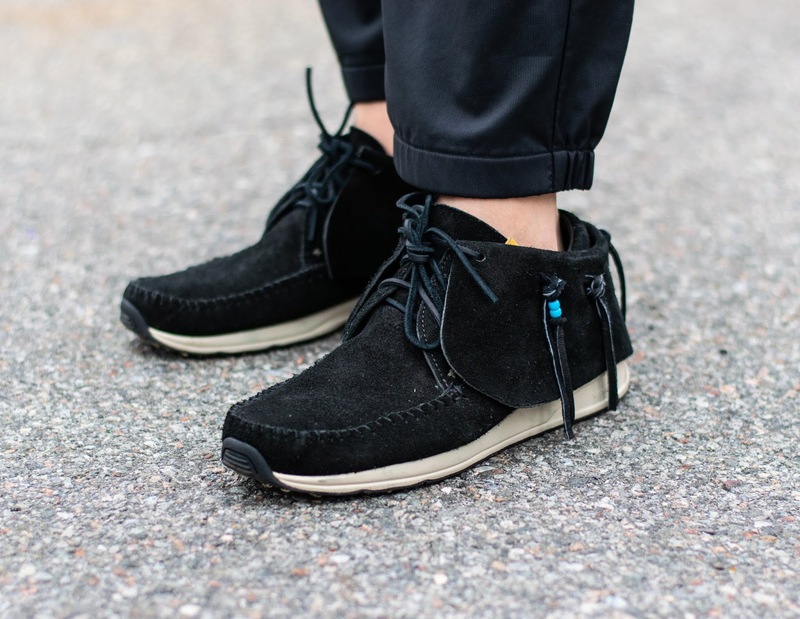 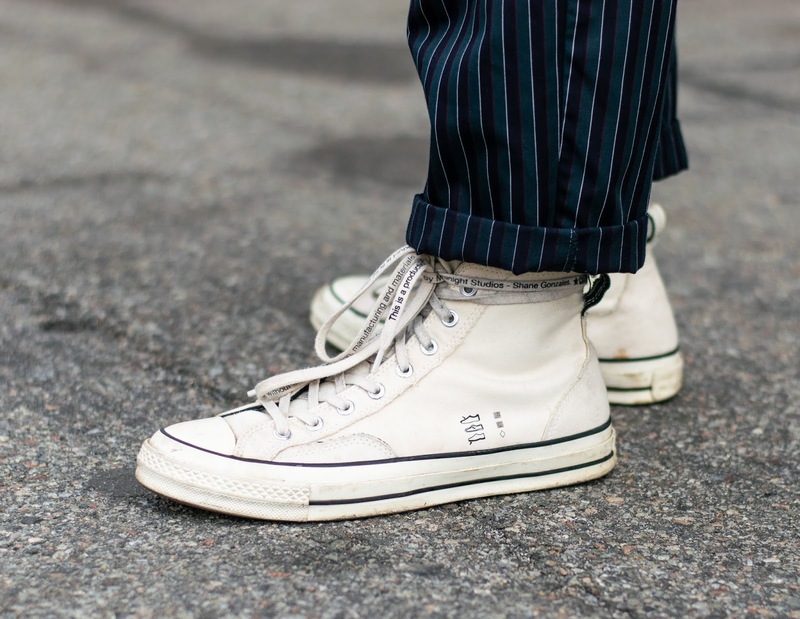 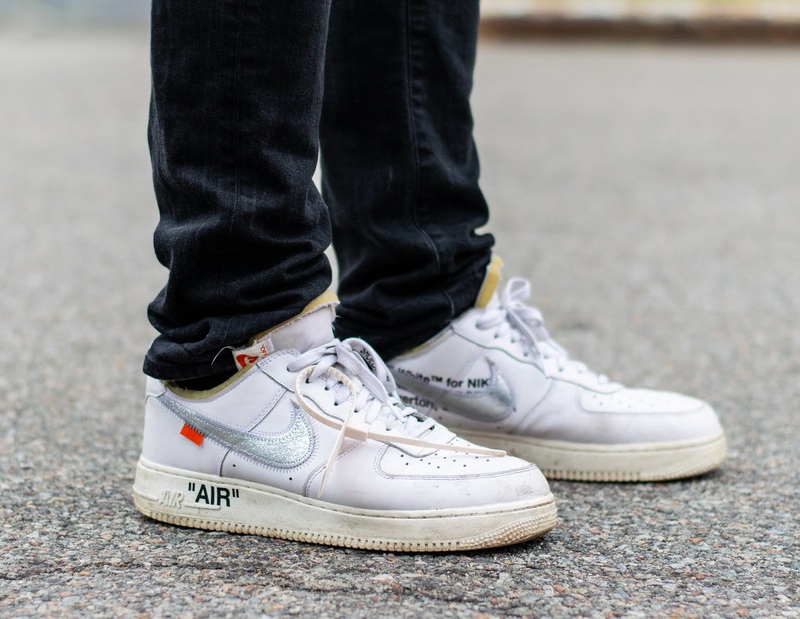 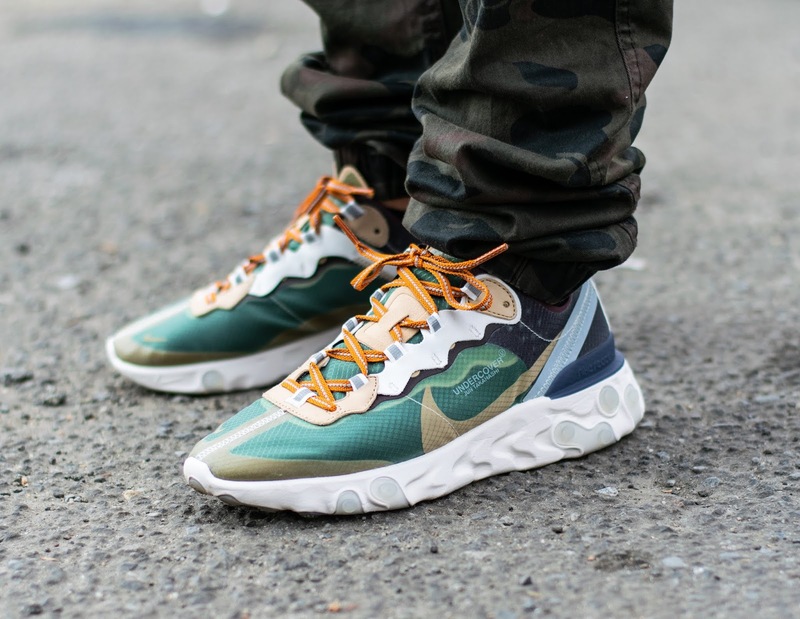 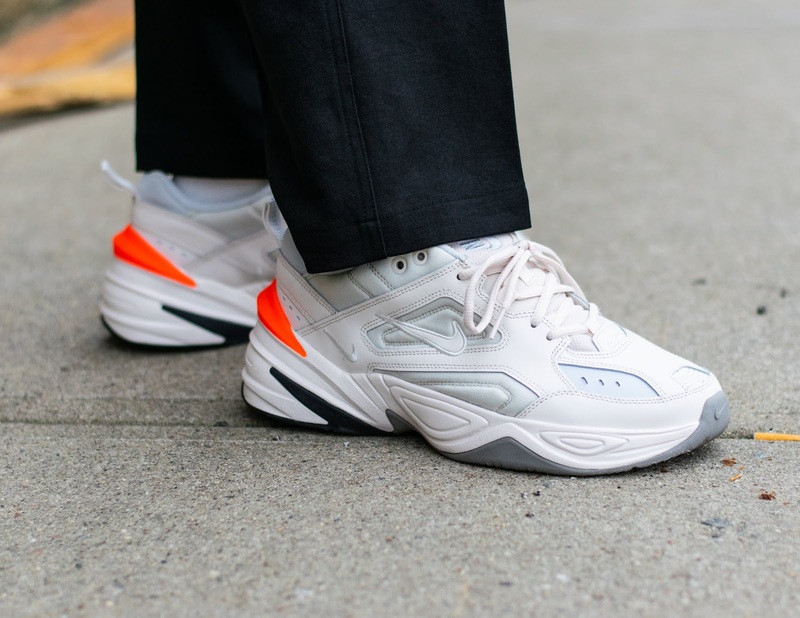 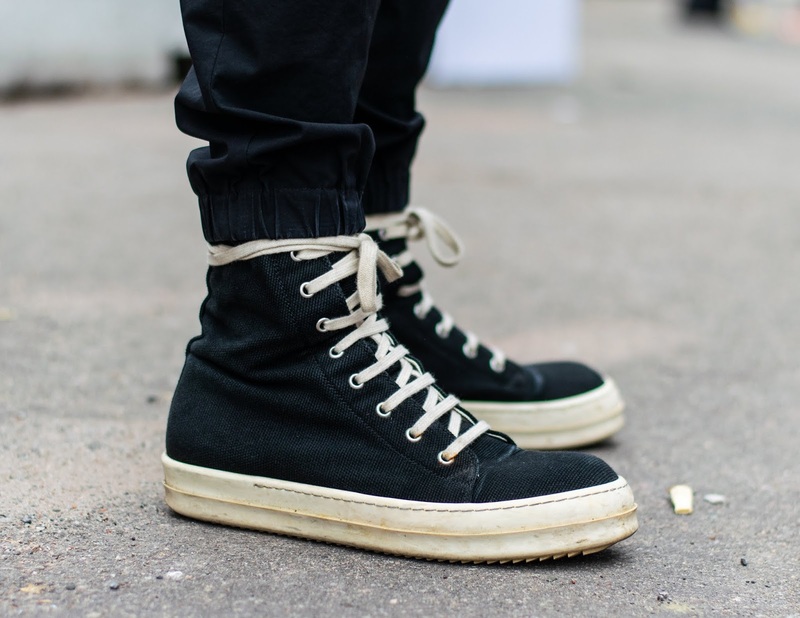 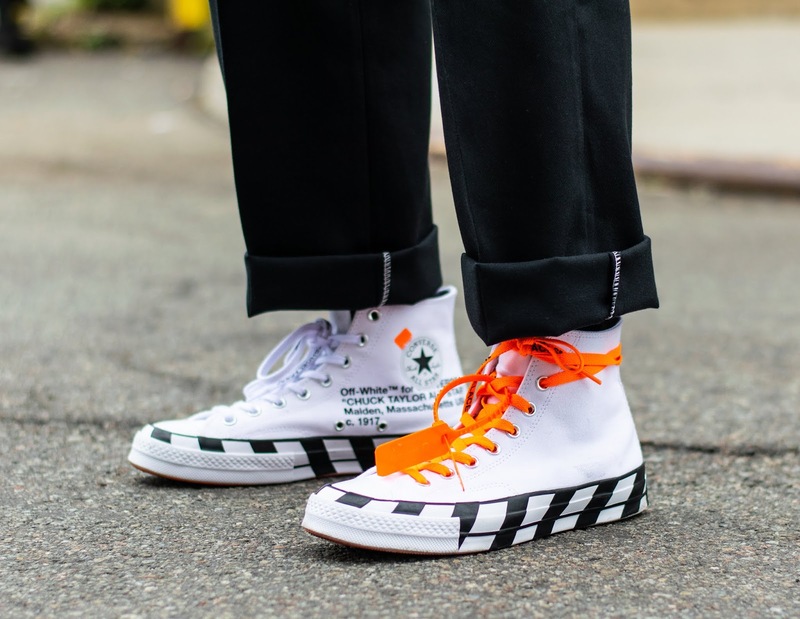 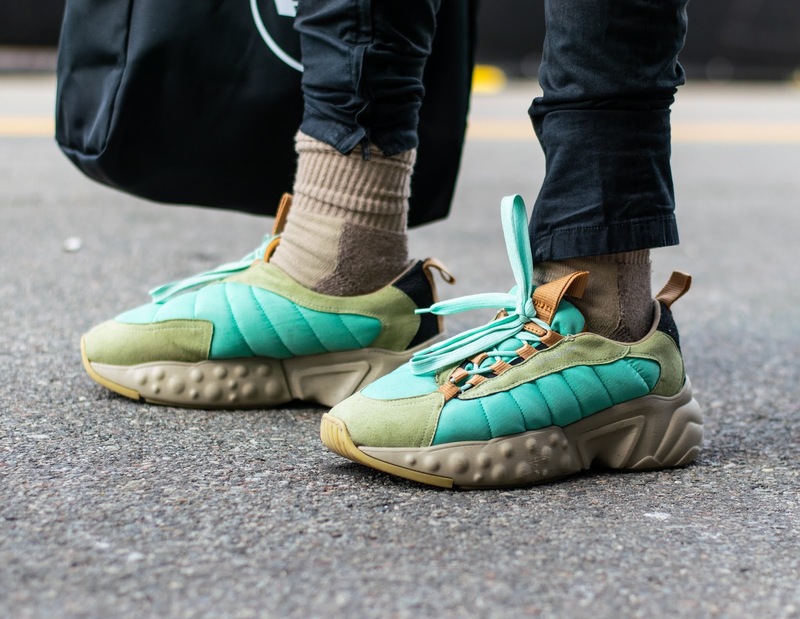 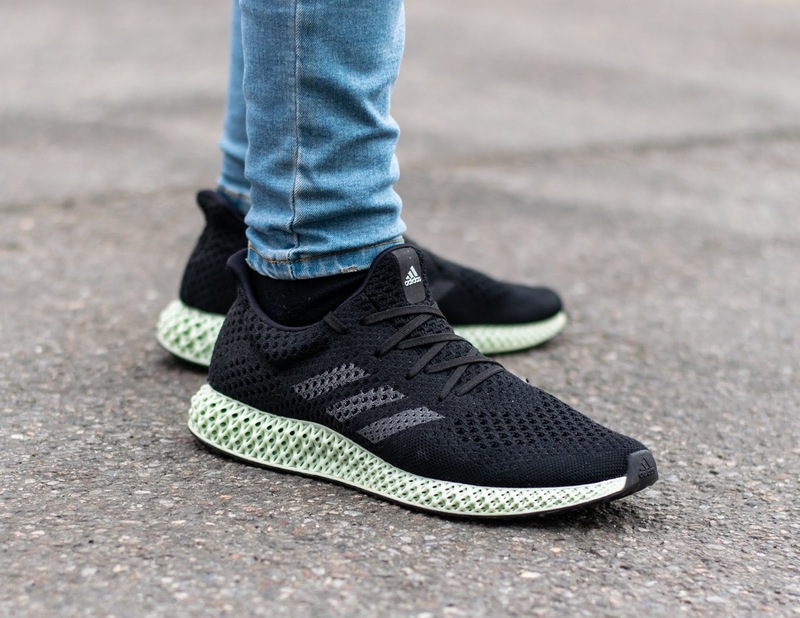 Over 10,000 people attended the event and wore their best outfits and sneakers. 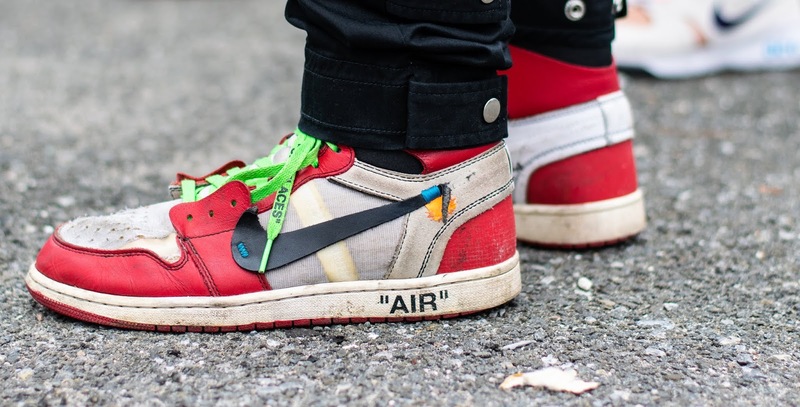 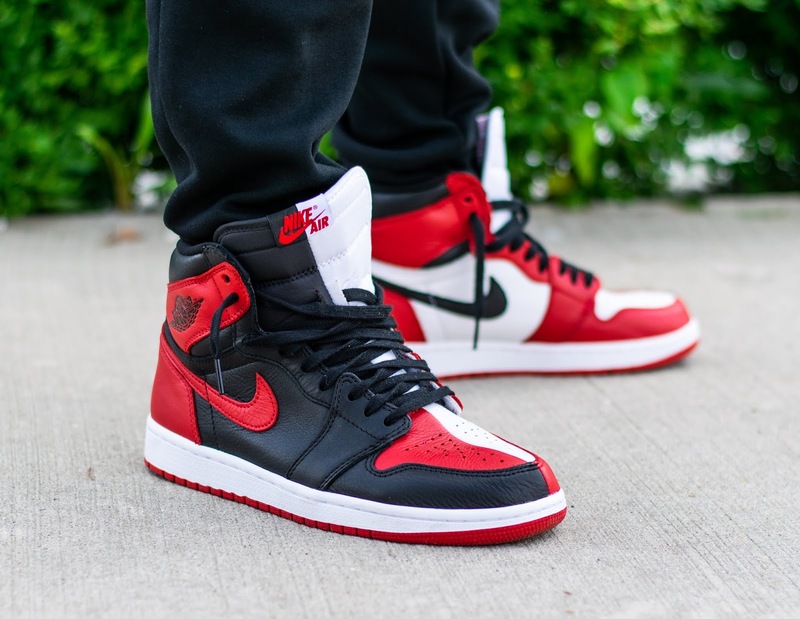 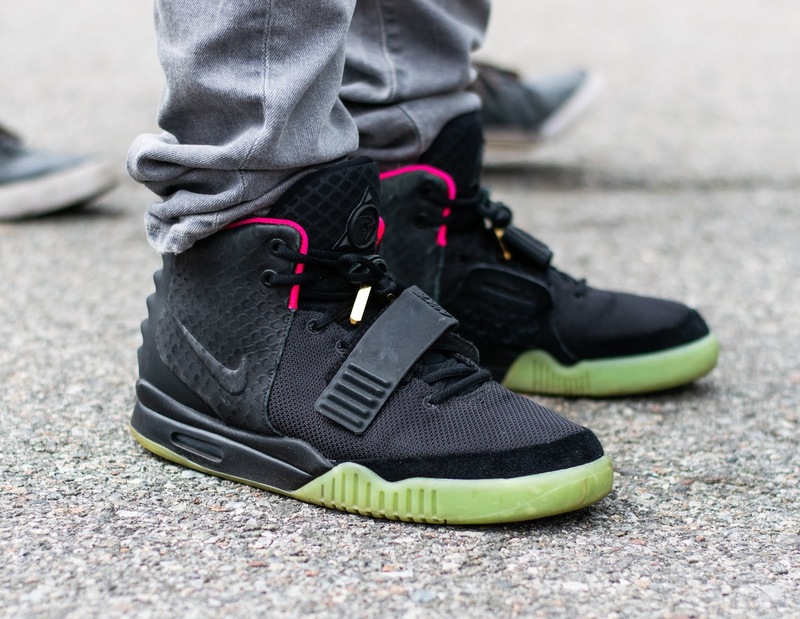 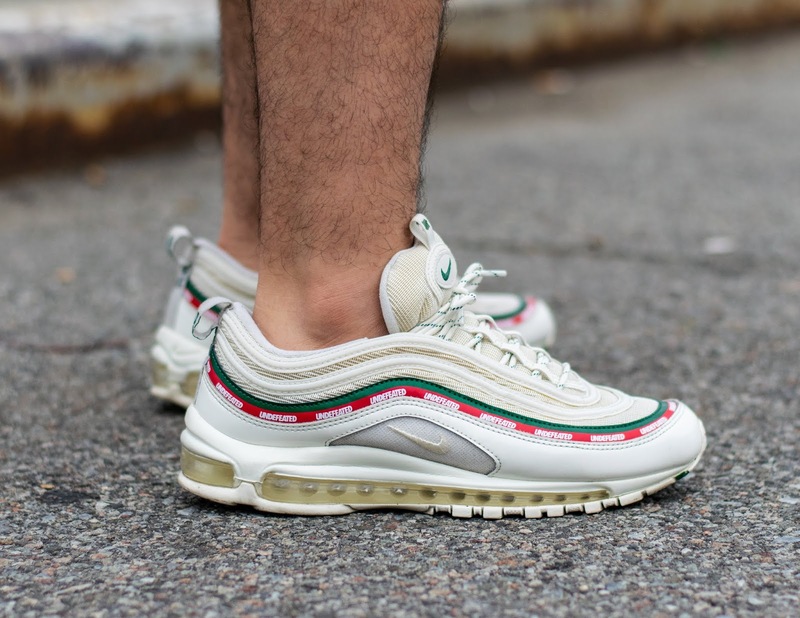 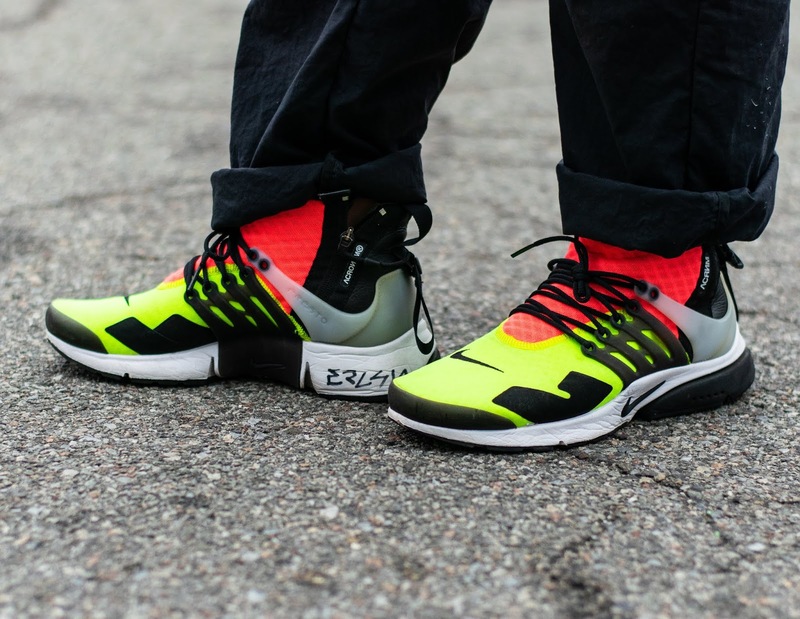 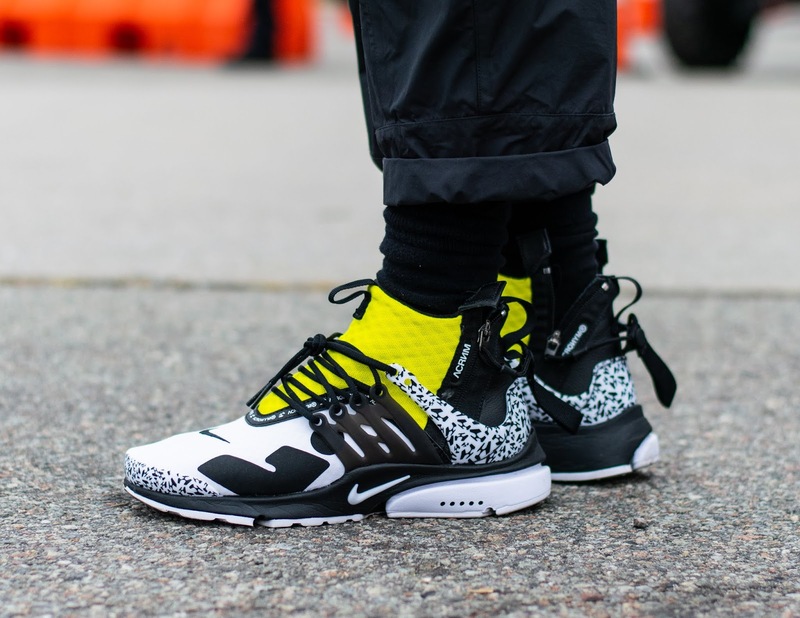 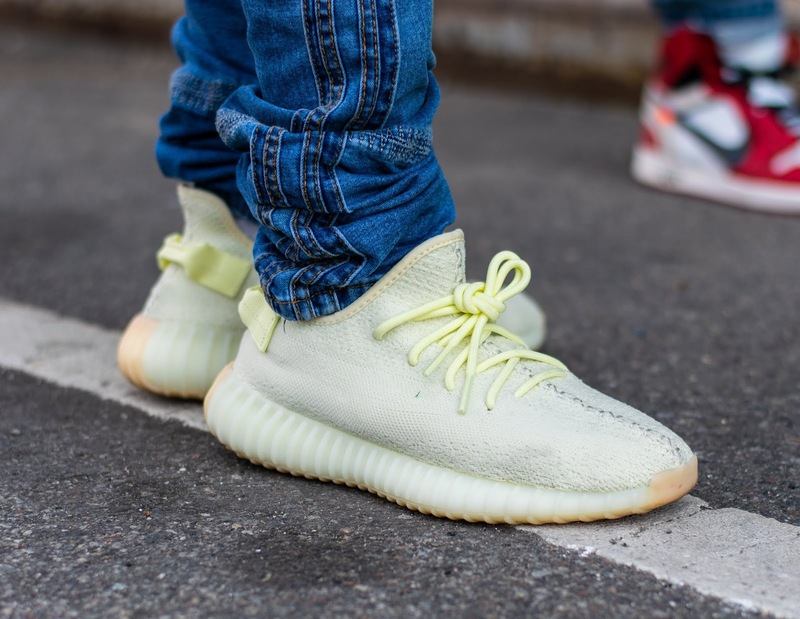 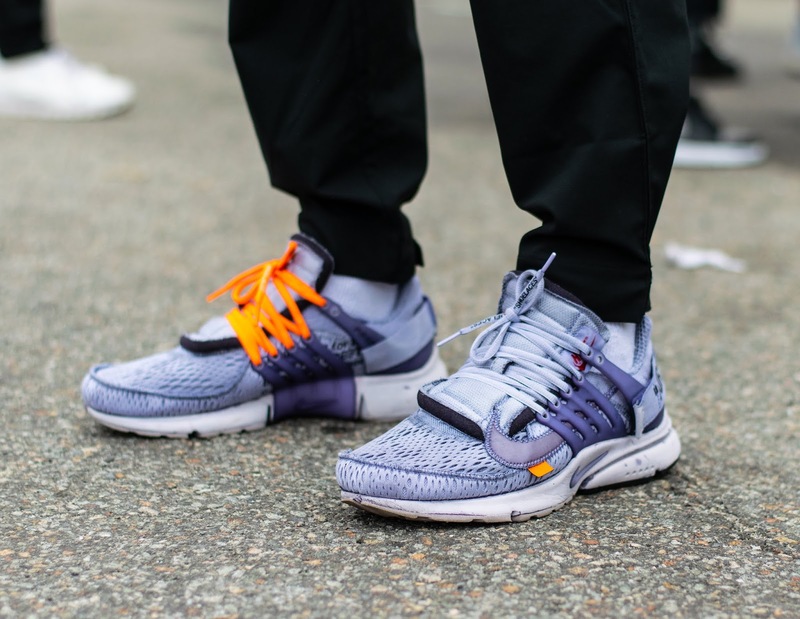 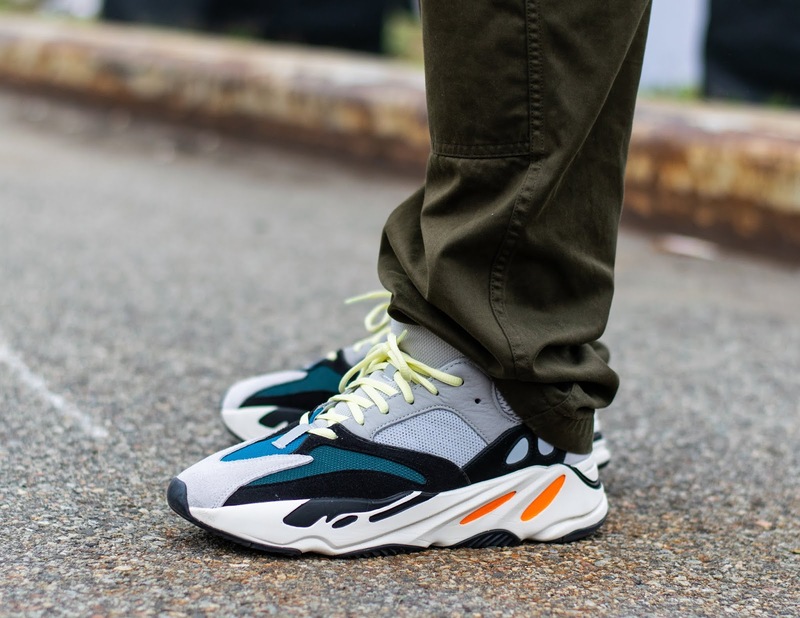 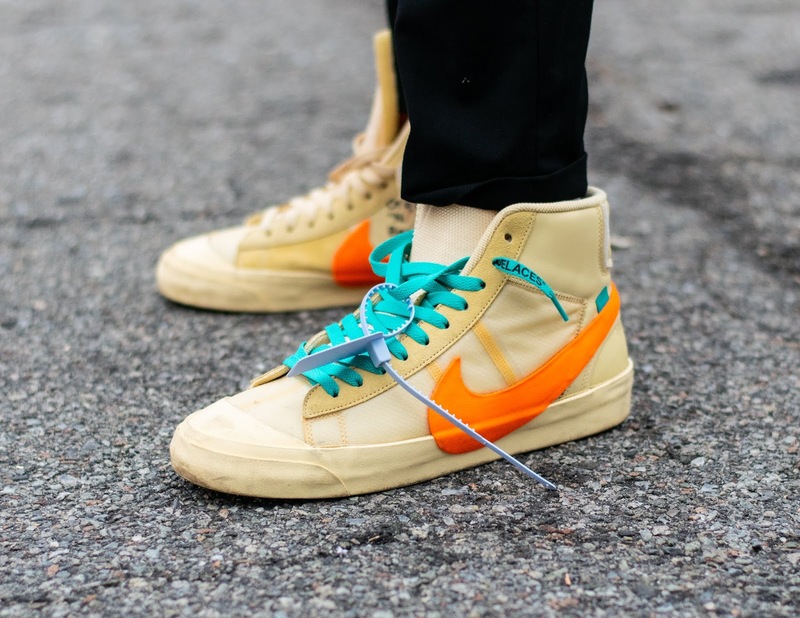 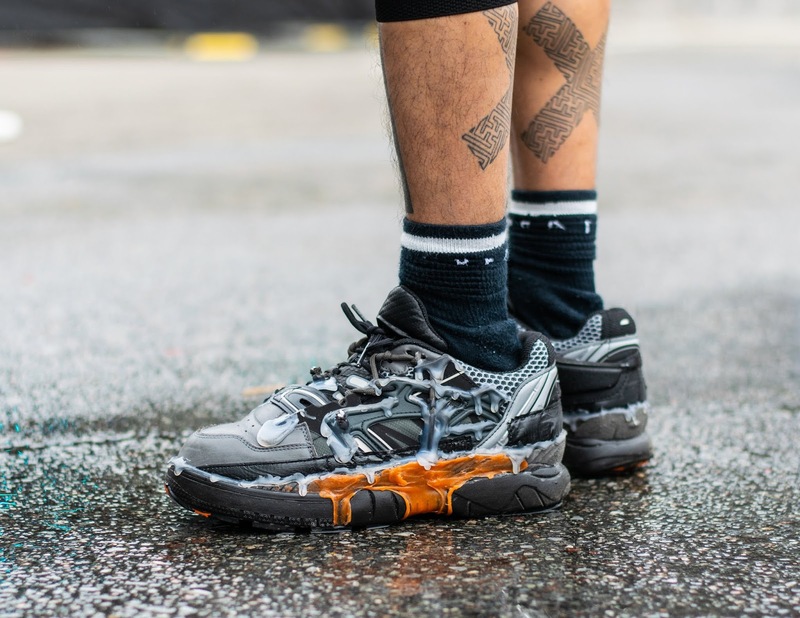 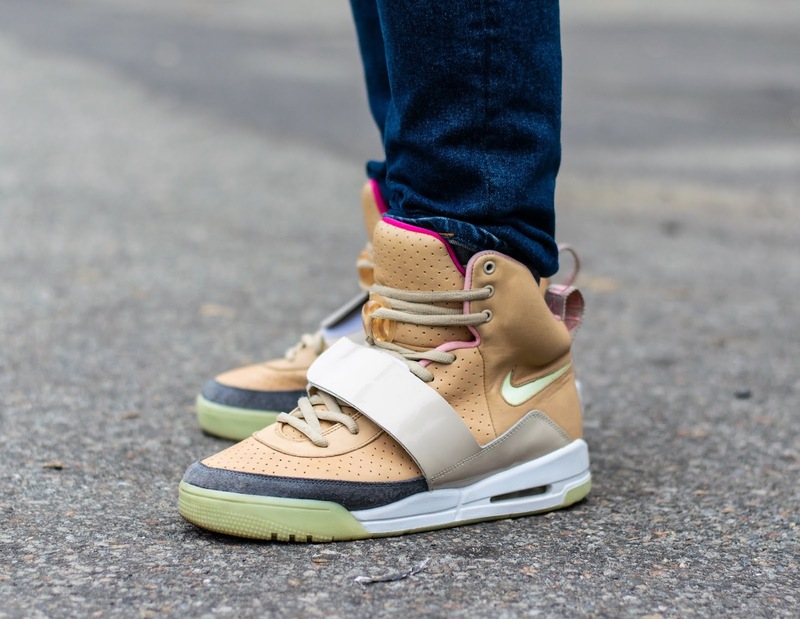 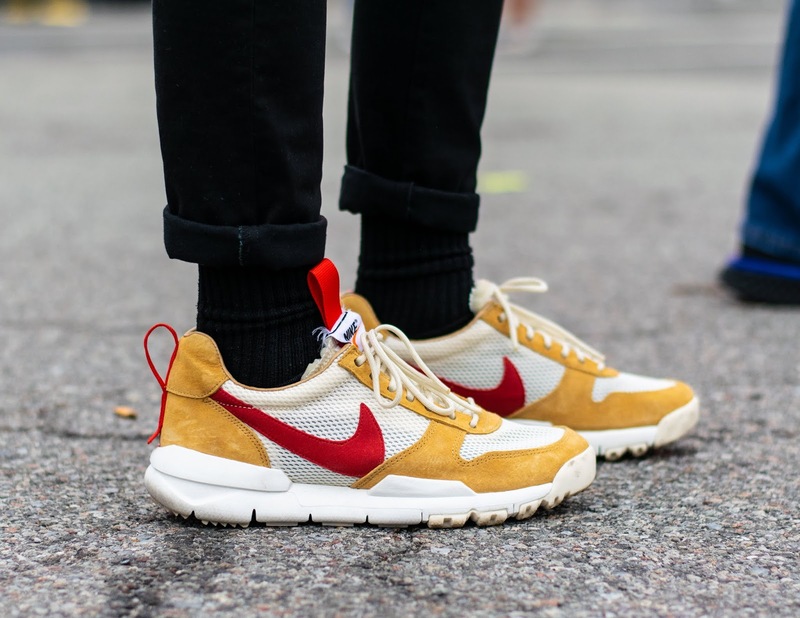 This gallery showcases some of the best sneakers worn at the festival.